Teddybears picnic can happen anywhere even in a chiropractic clinic. A teddybears' picnic; at the chiropractic clinic? In the woods, surely! PS. Exciting new series starts today. 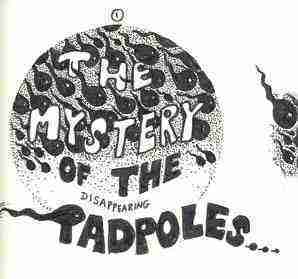 THE MYSTERY OF THE DISAPPEARING TADPOLES. 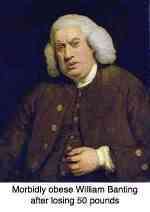 Click here for more about the great Tadpole mystery. WHAT DO TADPOLES EAT? 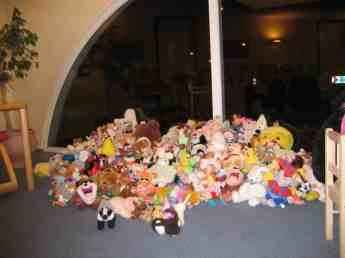 These are old friends donated by the children of Holland for a super duper teddybears' picnic before going on the long trek to visit orphans in Africa and South America. 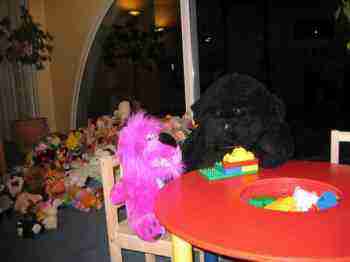 How about suggesting to your chiropractor that he starts a teddybears' picnic in his clinic? Then all those sad and lonely old toys can have a lovely teddybears safari in Africa! Watch out for the lions, Bears! But of course they they must be given a clean bill of health before they can be sent on their safari. A good examination is in order! Chiropractic help is for kids too; but does it have a place at the teddybears' picnic? Time out! It's important to be relaxed before you have your treatment, Teddy. A bit of Lego first, just to take your mind off things? Perhaps you'll meet Tigger there, or Blackbear. What a wonderful teddybears' picnic. Mm, are you suffering from indigestion, Teddy? INDIGESTION HEARTBURN ... I find some subluxations here in the middle of your back, and your midback is very stiff and rigid. I wonder if you could have Scheuermann's disease? You're so round-shouldered too. How a bear likes honey? I wonder why he does? It's really important for bears to be able to stand up straight. Otherwise they won't be able to reach the honey! Important for kids too. At CHIROPRACTIC TIPS, you will find some lovely exercises you can do for your back. Look better, feel better. Ask Mom or Dad to take a look at our Chiropractic Tips. Not good. Christopher Robin dropped Teddy before they went off to the woods to the Teddybears Picnic, and he rolled down 15 stairs! He's getting terrible headaches now. HEADACHE CHIROPRACTIC... We'd better adjust your neck, Teddy. Oops! That's not Pooh Bear. Is that Tweety? How did he get invited to the teddybears picnic? It's probably Pooh's honey bread that he's after! Brownbear's got a problem too. A subluxation at the base of his neck. We can't let him go to Africa like that! What would those kids think?!! Some chiros think he might have asthma as a result. I have my doubts. Lucky only two teddies had subluxations, so now the doctor can relax. Oh, and Tweety, of course. Whew, the cat's been at the cream again. Off to Africa, teddies. Look after those orphans nicely and have a lovely teddybears' picnic there too. Web search engines like many of us are very bad at grammar. So I have been teaching you some very bad things at the teddybears picnic. It should be teddybears' picnic, shouldn't it? Ask your teacher what the difference is between teddybear's picnic and teddybears' picnic. It's important. You wouldn't want your Teddy going on a teddybear's picnic? Why not? Because they are terribly lonely for bears. But a teddybears' picnic is such a fun time for everybody; can you spot the difference? It's all about where you place that darned apostrophe. Dyslexia does make life difficult, but did you know that many kids with the problem are actually very smart? Do you understand what it means "to get the wrong end of the stick"? Ask your teacher. It's what happens in school all the time, particularly if your spelling isn't too good. Christopher Robin is a very bright lad, but because he can't concentrate in school, he is always getting muddled. 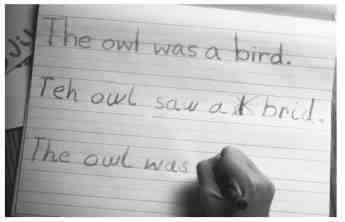 He suffers from a nasty condition called dyslexia, so his spelling isn't too good and he is always in trouble with his teacher. But that all changed since his teacher recommended he start taking a mixture of fish oil and evening primrose oil. Ask Mom or Dad to type "dyslexia evening primrose oil" into Google. If you go out in the woods today, you’re sure of a big surprise. Water for kids. 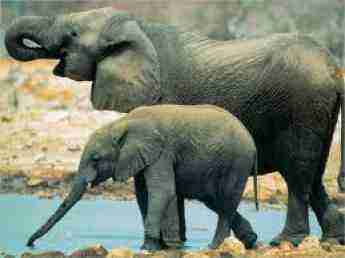 Even bears must drink more water, and elephants too. I wonder how similar a teddybears' picnic is to one where the ellies are cavorting about. Baby hiccuping a lot? WHY DO WE HICCUP? OLIVE GARDEN SALAD DRESSING ... yes, ask Mum if you can make it, Kiddo! Did I tell you that that ogre Christopher Robin makes me drink water when we go on a Teddybears' picnic? He uses this lemon drop drink recipe; actually with a little raw honey it's simply delicious. Now that I've got used to it, it's really quite nice. But I really can't get that apostrophe right. When is it it's and when is it its. Should it be Teddybears' picnic? Or Teddybear's picnic? It's just too much for a bear! But I do know it certainly shouldn't be Teddybears picnic, right? But getting back to that water, Christopher has come up with some delicious other ways to drink water. This is your friend Christopher Robin again. Don't you love snuggling up with mom or dad before going to sleep with a good book? I do! When I ask mom to read a paragraph, it helps me get the pronunciation right. And then I say it. Gosh, that's more difficult. But my teacher tells me my reading and writing are so much better since we started enjoying a book together in bed before my sweet dreams. My dad says, if you can't read, and he tells me lots of people can't, then we are going to have a really hard time in school; and even more difficult after we leave.